To be a good tour guide, you need to have passion. 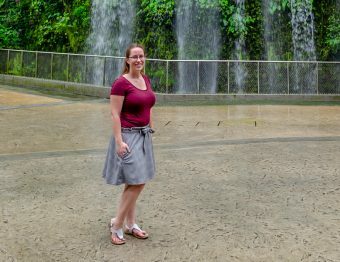 When you guide people around on a food tour in Singapore, you better have passion about Singapore, history, its people, and food. On this hawker stall food tour in Singapore, we got all of that. This post contains affiliate links which means this website will earn a commission if you make a purchase. 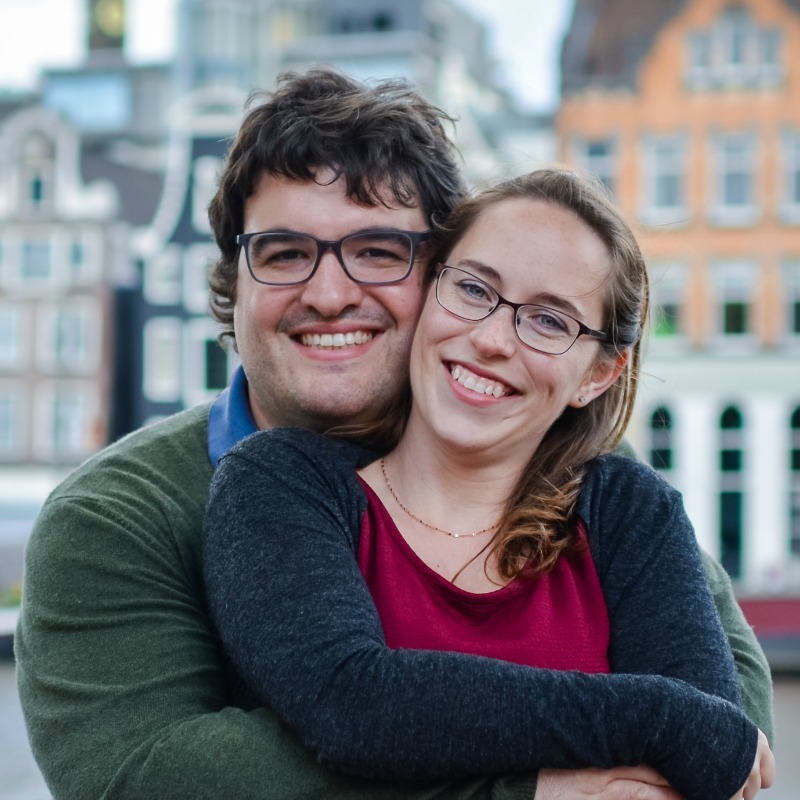 More information in the sidebar. Big thanks to Original Food Tours for having us along to explore the Chinatown area with you on the Sweet and Savory Evening Hawker Food Tour! After meeting up at an easy-to-find spot in Chinatown, we were greeted with smiles, a bottle of cold water, and a thick plastic fan to make sure we stayed cool even though it was an evening tour. It never gets chilly here! It started off as any tour does — names and where we are from. Then we began our walk to learn more about the origins of Chinatown being where the oxen worked to pull water from the wells. We saw their version of a peephole to see who was at the door. It was, simply, a hole in the floor. This was during a time when, in the old days, the rooms were tiny and packed with people. We learned interesting details that tend to get lost through time. It’s so nice to see Singapore trying to keep the knowledge of their history. The Chinatown Food Centre has 700 food stalls. Can you even believe that? Going out for a meal here is so easy and can be incredibly cheap! We were told that 70% of Singaporeans don’t eat at home, so the humble hawker stall is where it’s at. I see it almost like a British Pub, it’s just where you end up for the evening to eat, drink, and chat. Everyone eats together. Everyone waits in line. Doesn’t matter if you’re a millionaire or work in a little shop — every person is equal in a hawker centre. Just pick a spot and put something down on the table to reserve it. This could be a business card, cell phone, shopping bag, anything. People respect each other and don’t bother your stuff. After finding a table for our small group of 5, our incredibly knowledgeable guide, went to grab Kueh Pie Tee and Popiah to get our evening started. Being the picky eater I am, I look at everything I don’t know (which is pretty much every single thing placed in front of me, here) with a lot of skepticism. Luckily, he asked for spice level and I quickly answered with “ZERO!” and punctuating that by making a big “O” with my hand. Sometimes it’s actually hard for people to understand my non-tolerance of spice. But I survive. The crispy Kueh Pie Tee looks like a little shot glass with a bunch of goodies inside. And because I didn’t fully know what to expect, I just took a big ol’ bite…and thoroughly enjoyed it! Then eagerly ate the second one. The almost crepe-like style wrap called Popiah was also very good with a bit of a peanut flavor, but as soon as I heard the word “Sambal” I got nervous. I had two bites of that as well because sometimes the flavor is so good that you just deal with the heat. Tip: Try to plan to go on any day but a Wednesday to try a famous dish given a Michelin star. To cool off a bit, we got some desserts. Neither were very sweet, but they don’t seem to do a whole lot of super sweet things, here. The Cendol is the one with the green noodles on top of the shaved ice. Lots of goodies are on top but what stood out was the jelly blocks which have medicinal properties. It’s included in a dish like this because it was easier to put the good-for-you stuff in dessert to keep people healthy. How smart is that?! Americans, take note. Cendol is made from shaved ice, coconut milk, palm sugar, red beans, and the noodles which are actually the namesake of the dish. It’s part sweet, a bit savory with the beans, and all refreshing on a hot evening. The green lentil soup we tried can be served warm or cold, but we got the warm version. It was very good, but not my idea of a dessert. And this is why we take food tours! It was green and soupy which put me off a bit, but then I tried it and the (again) slightly sweet/savory flavor surprised me just like everything else so far. Looks can be deceiving. While on our way to another famous hawker stall, we came across some buildings that were so pretty and stood out to catch your eye. You can really see the influence of various cultures in Singapore…even while still in Chinatown. We found a table we could all fit at and sat attentively while our guide explained the significance of that hawker centre to those working in the area and which stalls were the best to eat at and what their speciality was. Then he left to grab us some carrot cake and local beer. If you’ve been around a while, you probably know that I am far from being a fan of beer, but Sean certainly enjoyed it! I did try it…but beer is still not for me. Back to the carrot cake, it’s not made of carrots and is not a cake. So what is it called that? Simply put, it’s a case of translating a radish back and forth from a local language into English. So, it’s a radish dish with egg and garlic that comes together almost like an omelet. We are loving finding these little quirks in the language and food. Makes life more interesting! Our guide also pointed out some other restaurants that aren’t hawker stalls that are worth checking out if you are in Singapore for a while. I love that because you can ask what is special about them, and what to order because you know your food guide knows exactly where to go. A more modern hawker centre amidst massively tall buildings was our final stop. It was cute and well laid out with tons to choose from just like the last two hawker centres. A big difference here was, while it was covered, it was completely open-air. If you grab a table towards the outer edge of the building, there are plenty of people coming up asking you if you want to look at their menu to order food. Usually it’s satay. I think they do this because there are many satay places in this centre so they, obviously, want you to choose them. There’s also people asking if you want beer, so that’s super handy, too! I was more interested in a lime sugar cane drink, but to each their own. Head towards the Boon Tat Street for the best satay of the building. You’ll see all the accolades on their booth. 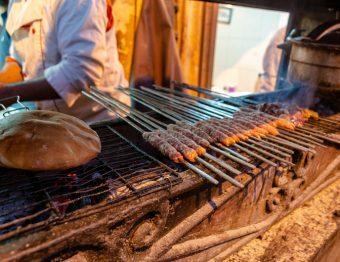 We tried the chicken, beef, and mutton. I really enjoyed the chicken and beef the most and the sauce is perfect! I see why they have gotten so many awards. We washed everything down with a final drink and started to say our goodbyes. 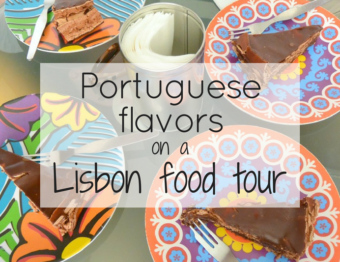 I love food tours because you get a pretty good regular tour, plus you get to eat local foods with context, and you meet some awesome people most of the time. We even went to explore a bar we’ve heard so much about with one of the other members of the group. He was there by himself, and had been to Singapore a few times before, but was still discovering more of the city each time. So, we figured we’d be social and have a nightcap at 28 Hong Kong street. Perfect way to end the night! My advice is to always take a food tour. Always! Get in there and see the city through the perspective of food. You’ll also get great advice for the rest of your trip, and make new friends. 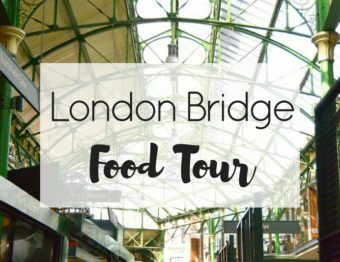 If you’re in Singapore, check out Original Food Tours for this tour with the option of a few others. The carrot can i know is actually a cake not sure its made of carrots though. 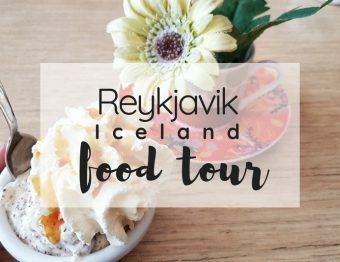 Your food tour was really exciting for food lovers like me. That carrot cake/not carrot and not cake dish sounds so good!! I had no idea something like this existed! Maybe you can find it where you live! Umm… Those foods lookibg yummy! Feeling a little bit jealous.